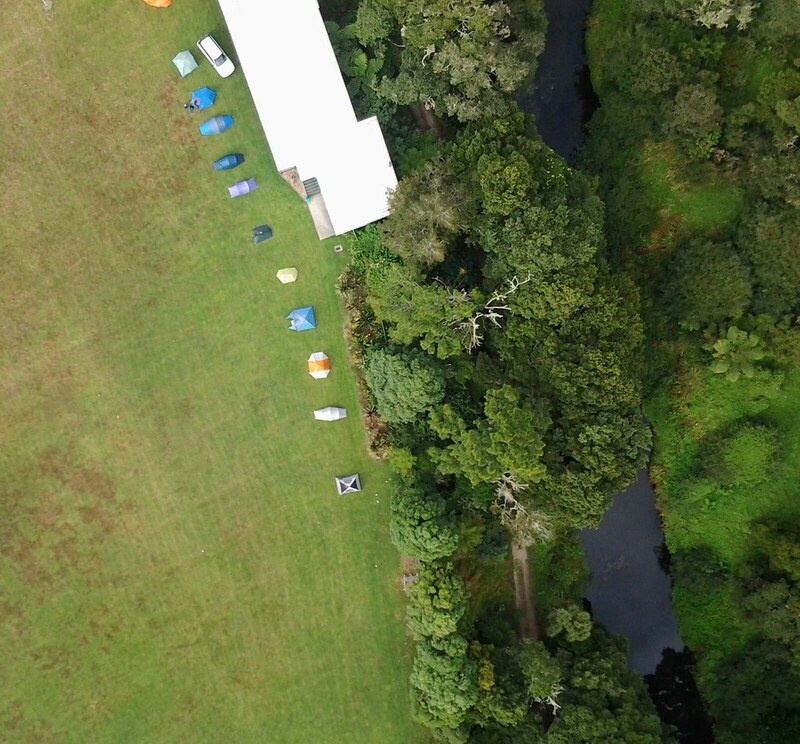 Camping at Kiwifoo | Flickr - Photo Sharing! The Kiwi Foo Space Program (a weather balloon with an Android device attached) captured some beautiful images. This is the dictionary definition of awesome: schoolkids send a camera into space.